Download our popular games – we guarantee the experience will keep you hooked! Games your friends will love you for! At Octro Inc, we reimagine games for mobile platforms. 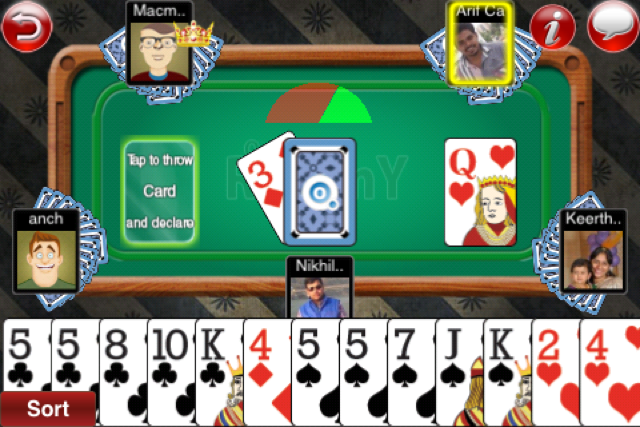 Octro is the creator of the massively popular games Teen Patti and Indian Rummy. We reimagine games that have been played for generations, on mobile platforms. Beautifully crafted, our games enhance game play experience to another level. 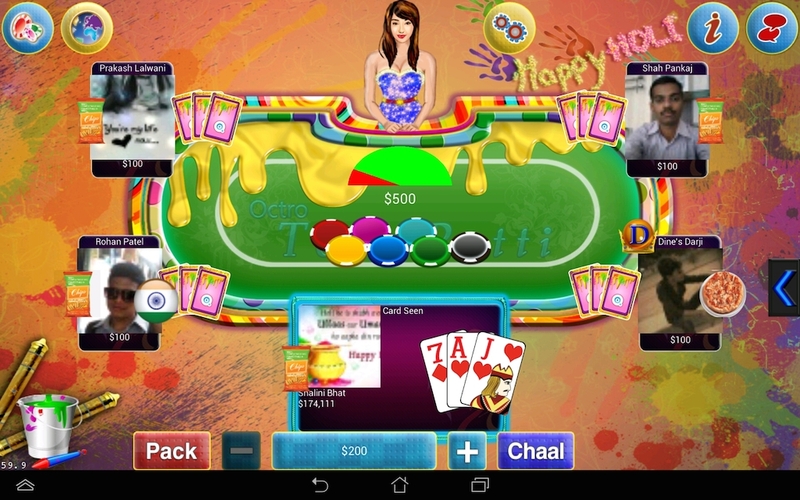 We pride ourselves in the technology platform we have created to enable awesome gaming experience for users. Our games scale to massive numbers of online users with great performance. Play our massively popular games with your friends and compete with virtual currency. Our games are available on popular mobile platforms. Your friends will love you for this. We are known for our great game experiences that keep users engaged for hours at stretch, enjoying every bit of it.